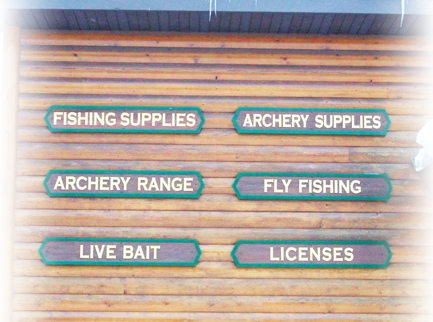 -We have youth and adult bows to rent in the range. Rentals are to be used at the establishment only. 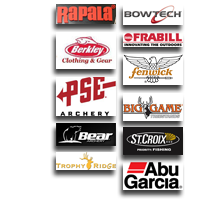 -Service work done on ALL brands and type of bows. 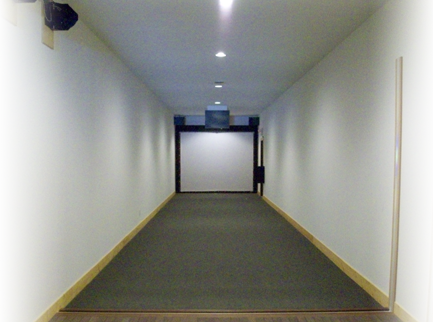 -The “Techno Hunt” virtual video system is available daily, but it is useful to call ahead for an appointment. 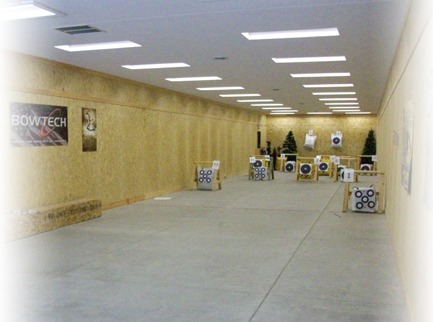 -We have an indoor 30 yard range that is available to use daily. 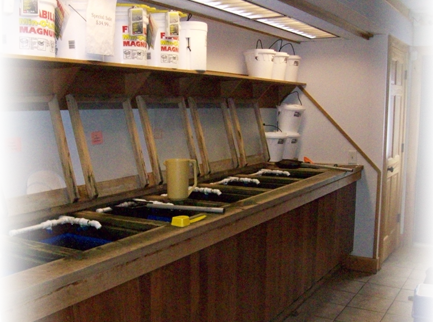 -Live bait consists of anything from wax worms to musky suckers. 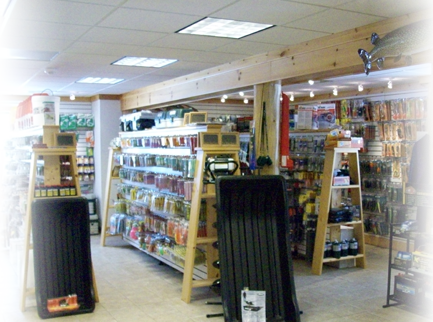 -We carry a vast array of fishing and archery items. 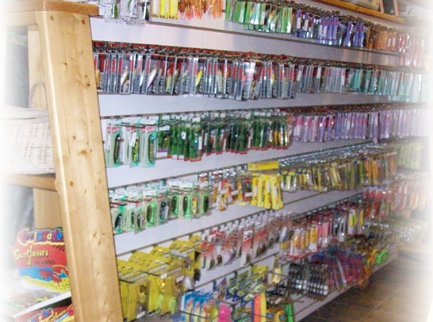 -Reel work is sent out locally. 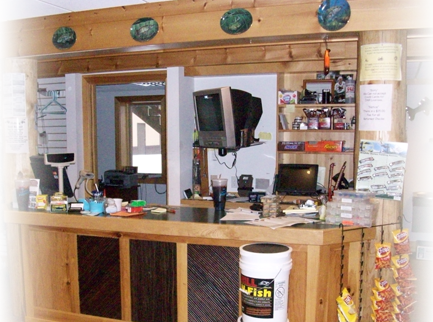 -WI hunting and fishing licenses. 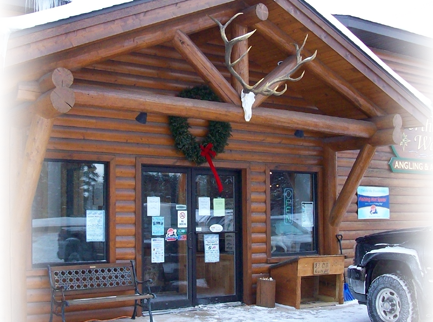 -The predator hunt is in February and runs for 1 week. $40 per team. -Archery league runs from January until mid March. It consists of spot target and/or the virtual hunt.